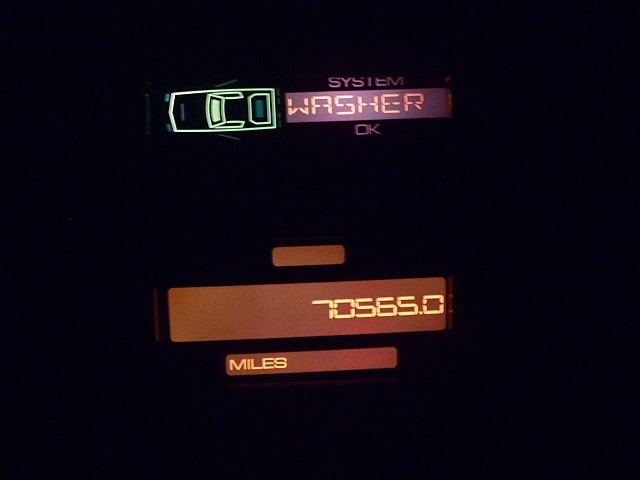 under 600 Trams Am’s with the 350 motor which makes this care very rare! 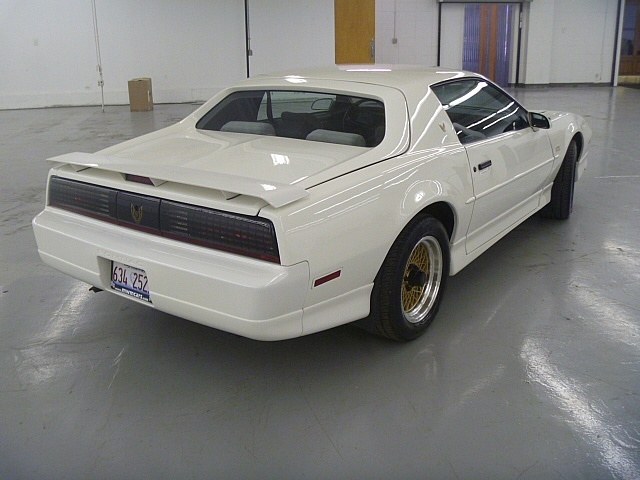 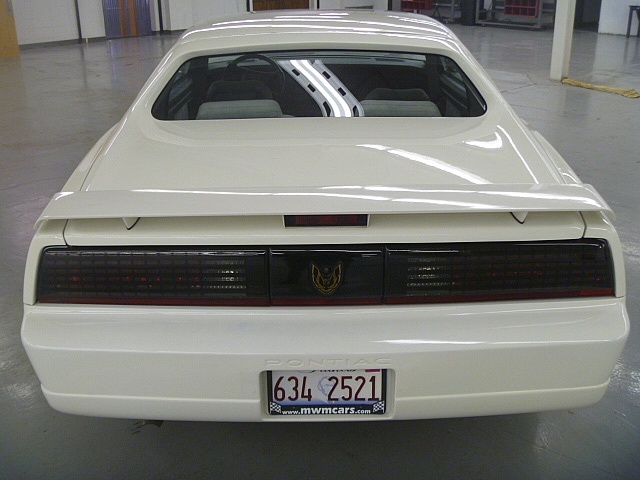 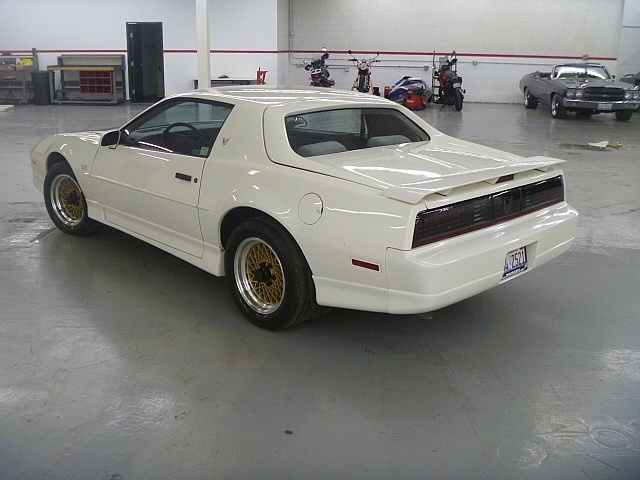 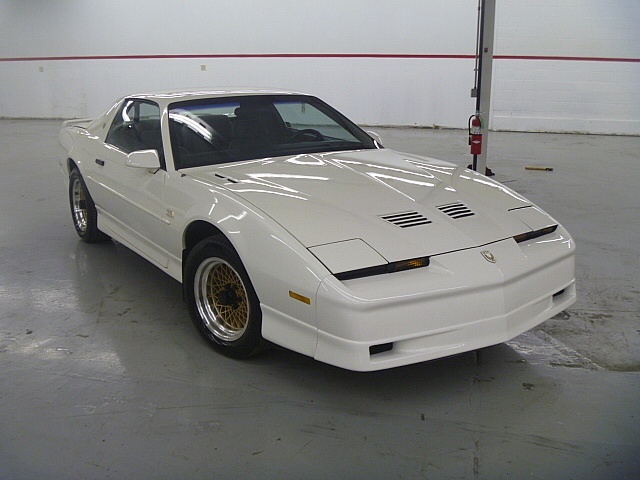 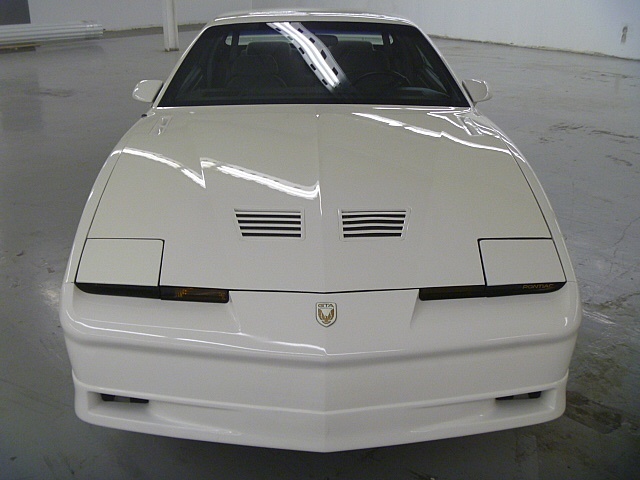 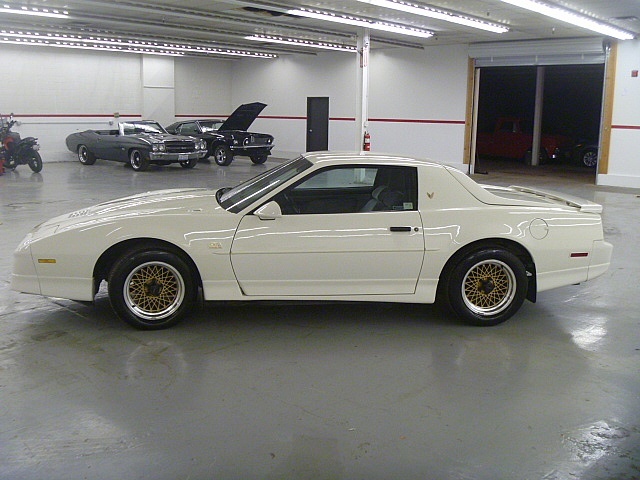 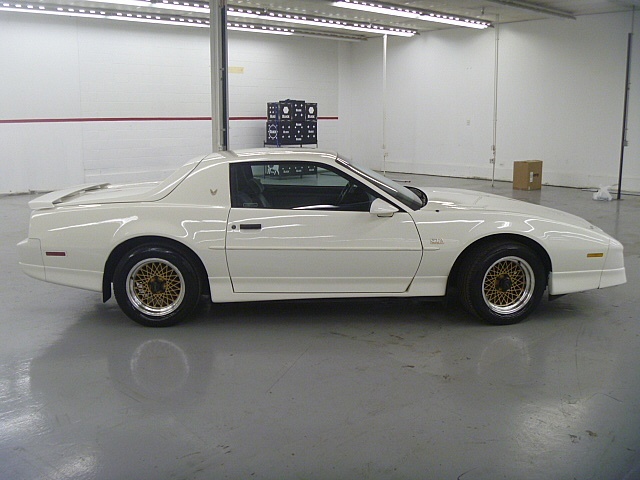 The Trans Am Notchback was Pontiac’s first go at using fiberglass. 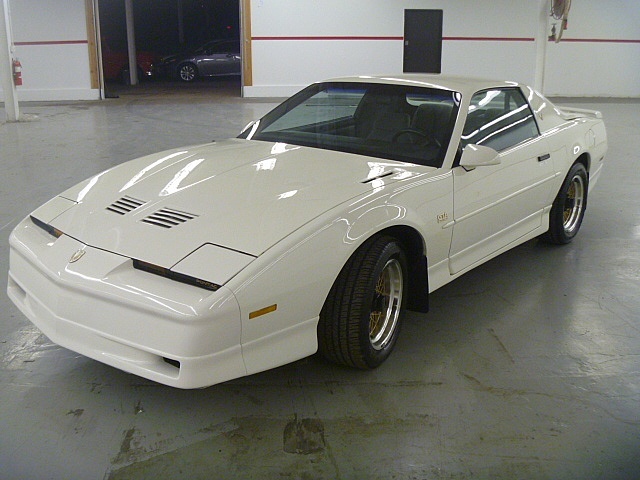 This lighter material was one of the many developments in Firebirds quest for superior aerodynamics. 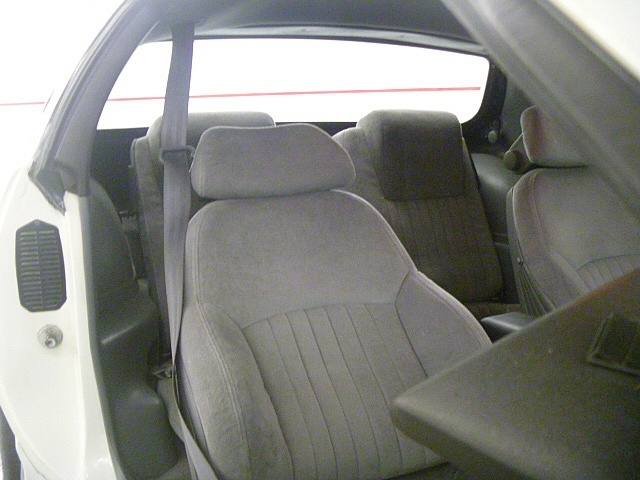 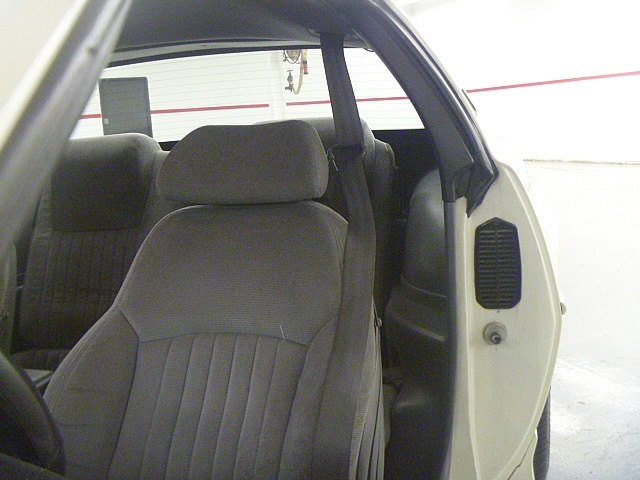 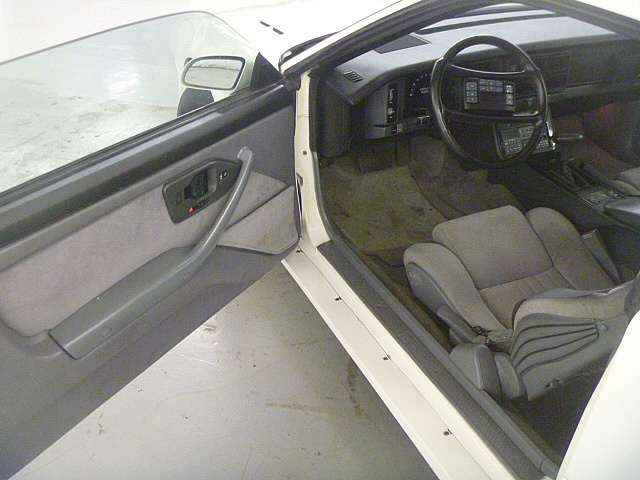 Rewarding GTA loyalists and attracting Camaro buyers, Pontiac offered the 1988 Notchback. 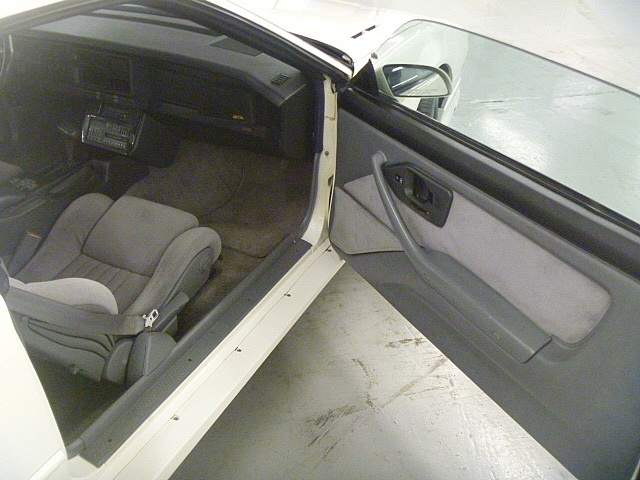 Car is super clean!